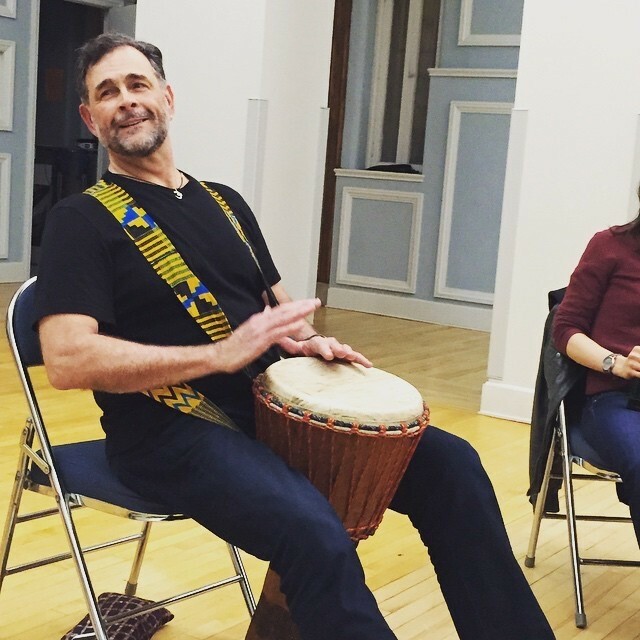 A drop-in monthly community drum circle and social hour for adults. A fun and relaxing introduction to hand drumming for adults, held the 4th Friday of each month from September to May at our Mary Louise Curtis Branch in Queen Village. Please RSVP by email to Patti Giordano, or at 215.320.2601.